Albuquerque, UNM - Seven University of New Mexico Hospitals nurses were honored by the New Mexico Center for Nursing Excellence at the second annual Nursing Excellence Awards Banquet held Oct. 28. Gloria Doherty, RN, ACNP-BC, MSN, received the Advanced Practice award for her leadership as an acute nurse practitioner in the trauma intensive care unit (ICU) at UNMH. She is one of the hospital's lead professionals in providing intensive care. Heidi Radke, RN, CCRN, was honored with the Critical Care award. Radke is the president of the local chapter of American Association of Critical Care Nurses. She has received several awards for her outstanding work as an instructor and mentor. Heather Alter, RN, was recognized with an award in the category of Emergency. 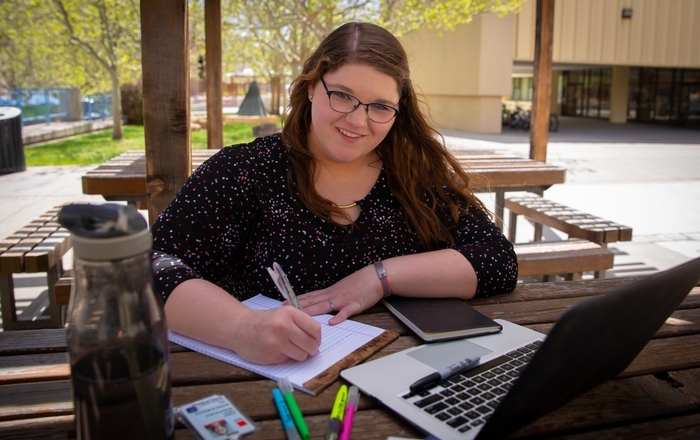 In addition to working as a staff nurse at the UNMH emergency department, Alter serves as an instructor for students and new emergency staff members. Andrea Montoya, BSN, RN, CMSRN, received the General Medical and Surgical Nursing award for her strong leadership in nursing education. As an instructor and designated Unit Magnet Champion, she is a leader to the next generation of nurses and is also a strong leader in her community. 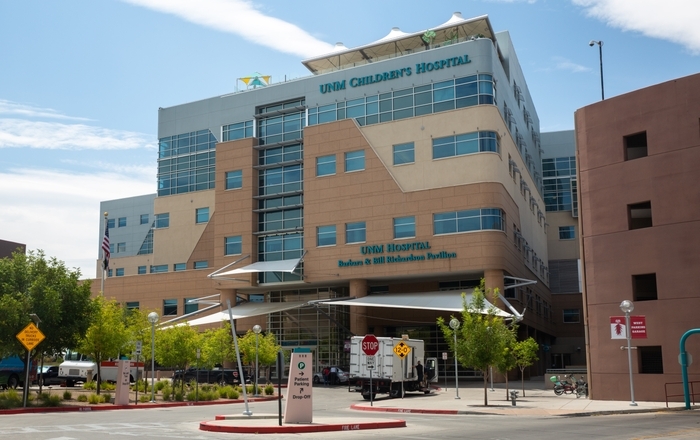 Cathy Chavez, RN, earned the Pediatrics award for her stellar work at the UNM Children's Hospital. Chavez started her nursing career in 1980 and was one of the first nurses in New Mexico to obtain a certification in Oncology Nursing and Pediatric Oncology Nursing. She has provided outreach training to nurses throughout the state and is also active in numerous programs for children with cancer. Valerie Boatwright, RN, AND, CPAN, CAPA, was honored with the Perioperative Nursing award. Boatwright has been a nurse for more than 23 years. 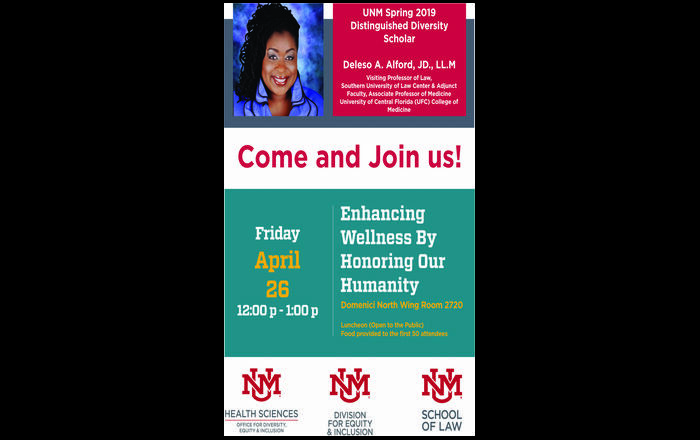 She works in the Outpatient Surgery and Imaging Service unit at UNMH and in 2005 was named the unit's Outstanding Nurse. Ruth Kauffman, BSN, RNC, received the Women's Health award for her work in the labor and delivery unit. Kauffman is active in the Midwives Association of New Mexico and the Coalition for Health Care Access. As a member of a midwifery delegation, Kauffman traveled to Sierra Leone in West Africa to help create programs to decrease infant and maternal mortality rates and provide education on basic birth supplies to area residents. The New Mexico Nursing Excellence Awards recognizes outstanding nurses in 22 professional categories. This year, more than 255 nominations from around the state were submitted. A total of 26 nurses from around New Mexico, including Albuquerque, were recognized.